Once we get past December & January and begin to thaw out in February, we will hit the road once again. 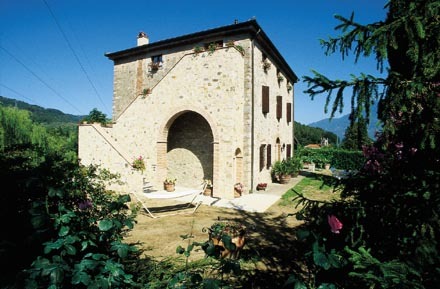 Our plans include spending one month in Italy, where we have used a wonderful resource called Rentvillas.com to rent various self-contained villas in the north and south for a week at a time. 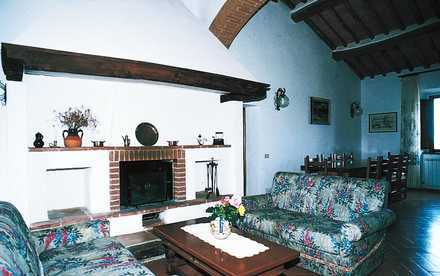 From February 16-23, 2002, we have an attic apartment outside of Lucca, in the western Tuscany Valley near Florence and Pisa. 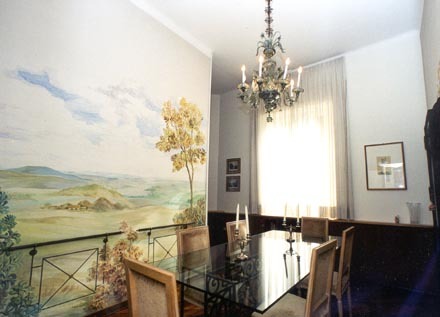 From February 23 through March 2, 2002, we have an apartment in Rome, in the heart of the Trastevere overlooking the Piazza Trilussa. 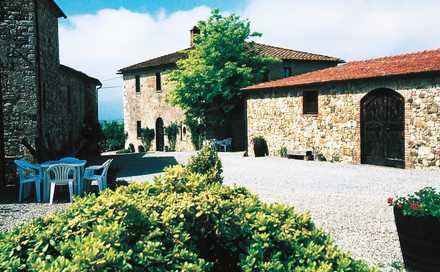 From March 2-9, 2002, we are back in Tuscany, this time at a farm estate in the Chianti Classico area close to Siena. 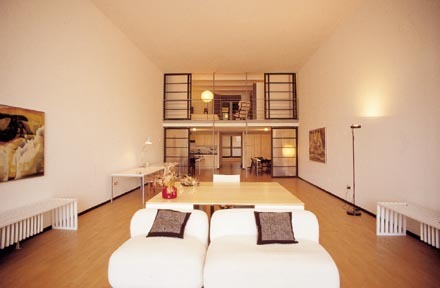 And from March 9-16, 2002, we have a restored loft near Venice on the island of Giudecca, 15 minutes away from San Marco via waterbus. We are especially excited because in Italy we will be joined by our daughter Dawn, her husband David, and our new baby grandson Keegan (who will be almost six months old by then)! 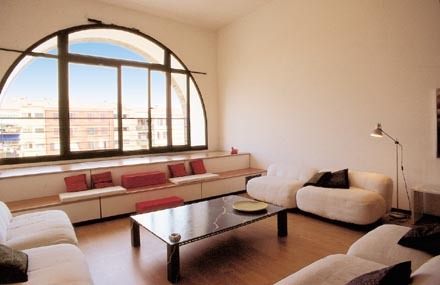 Check back for updates from our Italy adventures!